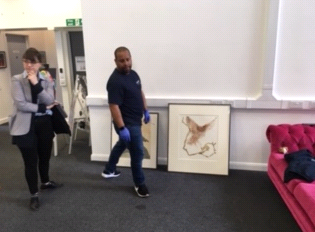 We are ecstatic that this Easter Break, our masterpieces from the Government Art Collection have arrived and been installed by MoMart, the art handlers who deliver and install art nationally and internationally. 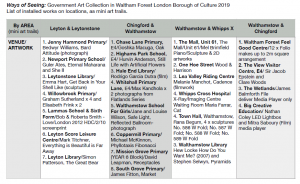 Our wonderful colleagues at Waltham Forest Council, in charge of making the Borough of Culture a lasting success, were on hand to oversee and advise, as were our admin team and O Petridou, Assistant Head at Willow Brook strategically leading on this. Huge thanks also to our admin team for making this project possible. There has been a great deal of behind the scenes organisation to enable this project to happen and we thank all those involved. 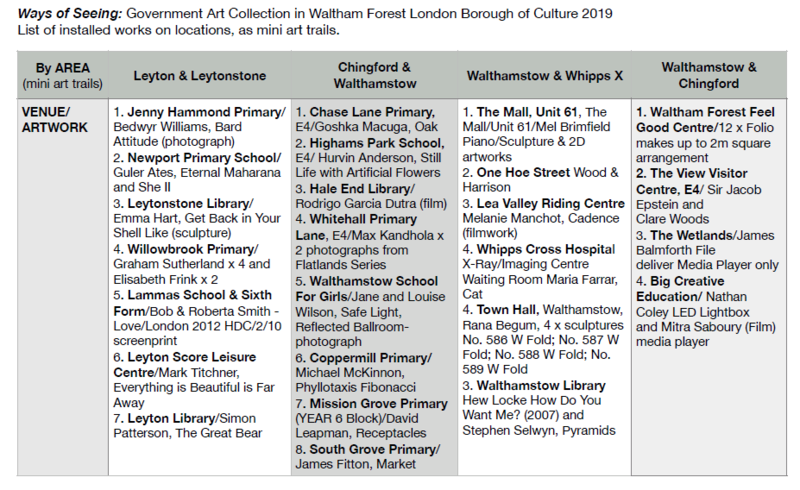 Our masterpieces will form part of a borough trail of masterpieces which will be available for the community to visit and ‘bag’ as a way of experiencing first-hand some exceptional art works. Details of what will be on offer is below. We will be inviting our Willow Brook Community to a private viewing – details to be shared soon – as well as training teachers in how to embed the are into day to day learning. 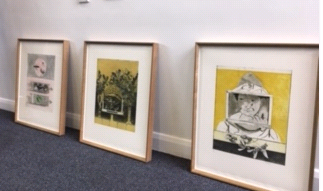 Our pupil so fall ages have the unique opportunity of being educated in a school which highly prioritises the arts and this term will be daily walking through our gallery. The two world-renowned artists represented here are Graham Sutherland and Elizabeth Frink, both of whose art can be found in National and private collections worldwide.